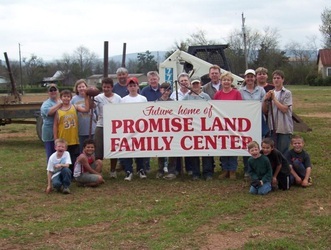 Promise Land family Center is here to provide a place for families to enjoy a wide range of fun activities in a healthy, drug and alcohol free environment. 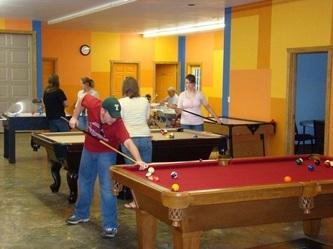 All activities are supervised by a staff of christian members of the community. Inside Promise Land you will find the game room packed with lots of things to do. 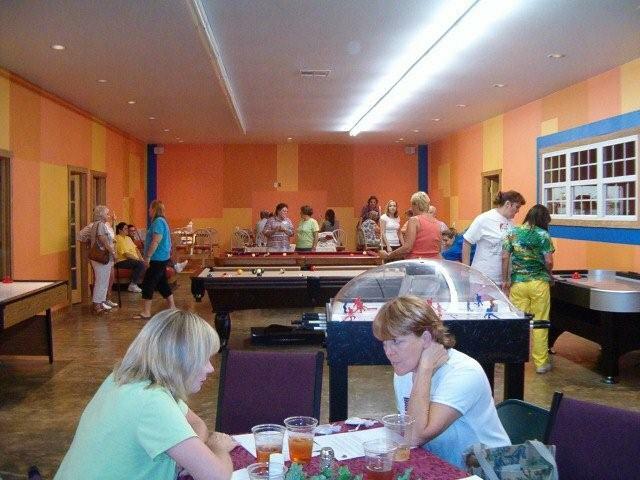 It is a great place to hang out with friends and play games like air hockey, darts, wii games, ping pong, pool tables, and shoot baskets........and if you are a computer person, we offer free wi-fi connection! 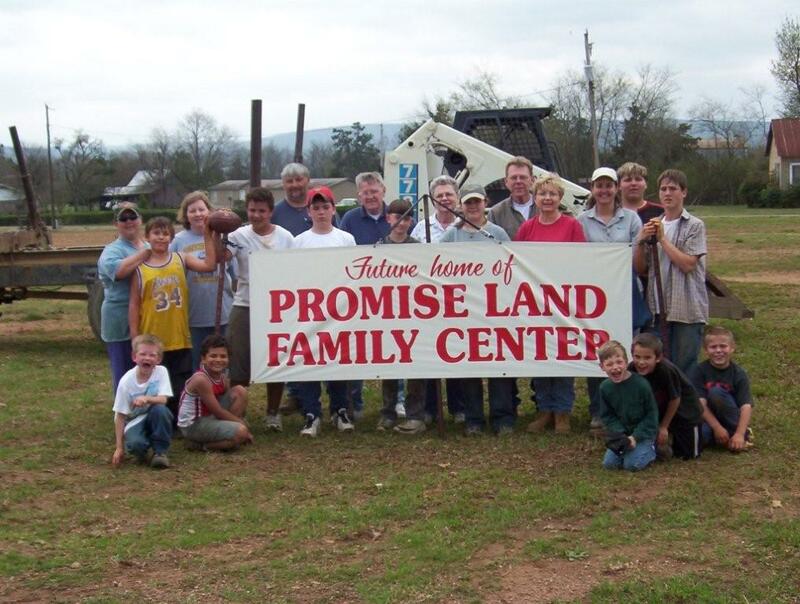 A lot of our church events are held at in the Promise Land Family Center, including our monthly Family Night the first Sunday night of every month and Wednesday night Bible Study. There is an auditorium available that seats 60 people with a stage and sound system. or click here to make a request online!